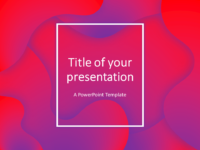 Free gymnastics PowerPoint template. 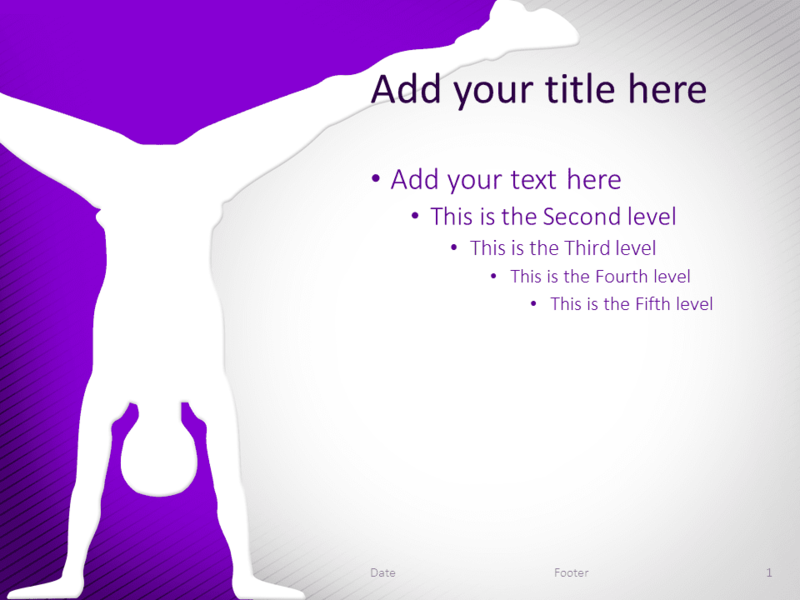 Female gymnast doing handstand with legs split on a purple and gradient grey background. 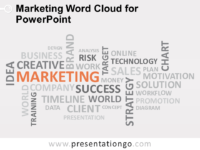 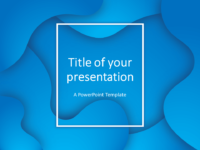 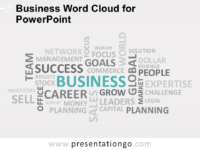 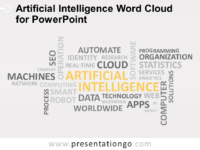 This free presentation template contains 1 slide.